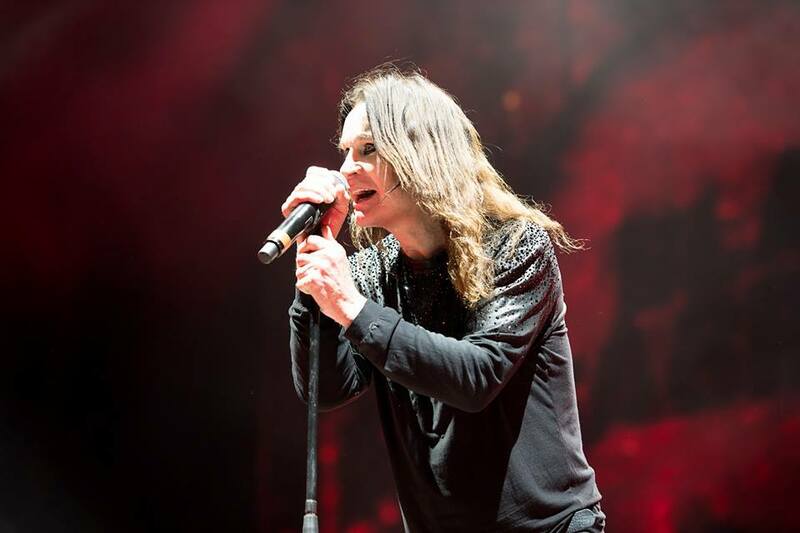 Ozzy Osbourne has announced the first series of dates for a planned three-year farewell world tour. The dates will see Osbourne celebrate more than five decades as a performer, both as a solo artist and as lead singer of Black Sabbath – who wrapped up a farewell tour in their hometown of Birmingham, UK this past February as captured on the live package “The End”, which be released on November 17. When the three-year farewell wraps up in 2020, it will mark the end of global touring for the legendary rocker who, despite closing in on 72 years of age at the time, hints that more performances could follow. "People keep asking me when I'm retiring," says Osbourne. "This will be my final world tour, but I can't say I won't do some shows here and there." The singer will be joined on the tour by longtime collaborators Zakk Wylde on guitar, bassist Blasko, drummer Tommy Clufetos and keyboardist Adam Wakeman. The farewell news comes on the heels of Osbourne’s November 4 performance at Ozzfest Meets Knotfest in San Bernardino, CA, one of a series of 2017 festival appearances. The rocker was inducted into the Rock And Roll Hall Of Fame in 2006 as a member of Black Sabbath.